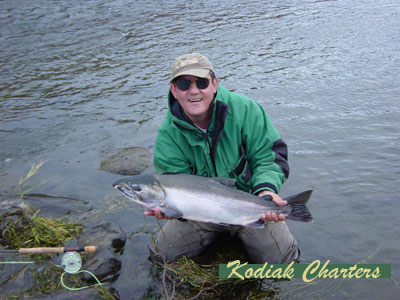 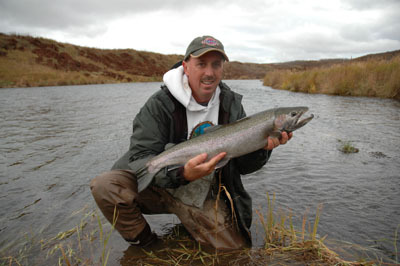 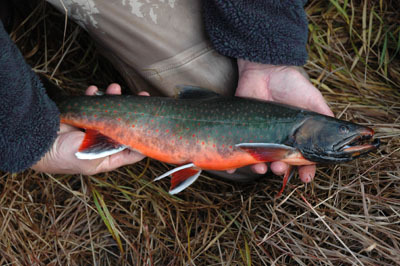 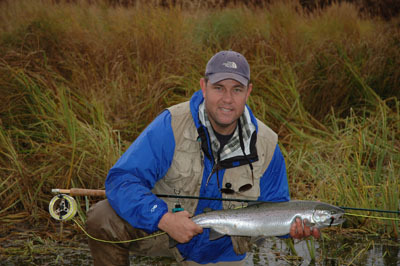 Kodiak Island is home to world class fly-fishing, where you can fish for all five species of Salmon, Rainbows, Dolly Varden and Steelhead. 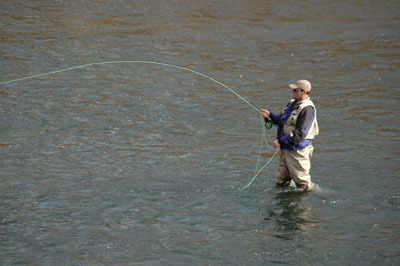 Most can be taken all at the same time. 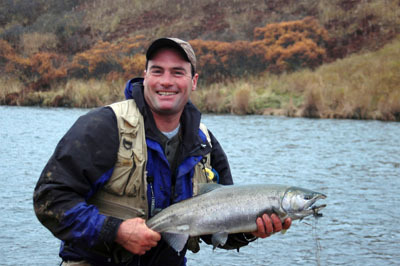 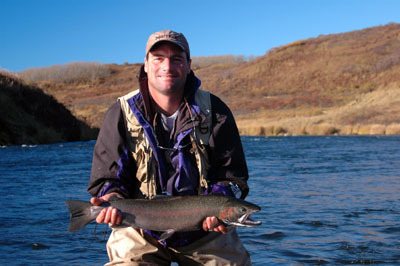 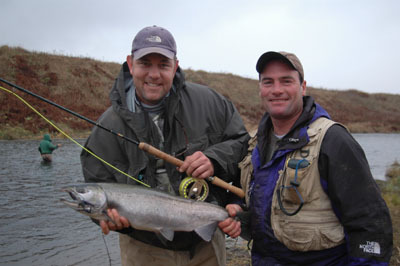 We have had clients catch up to 60-70 steelhead in one day with the average steelhead averaging 32 inches.